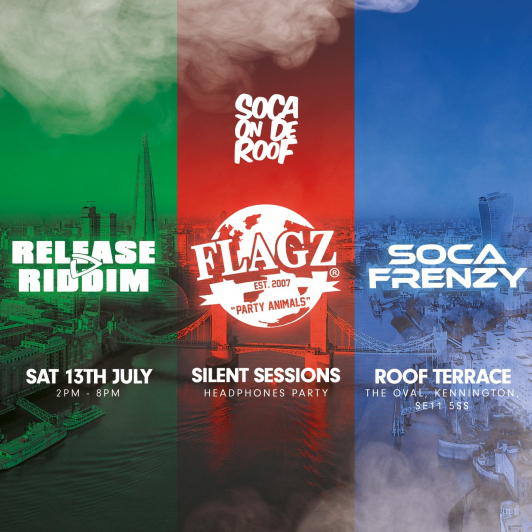 Once again 3 of the biggest Soca brands come together to create amazing experiences! The Roof Top will be split into 3 teams of music and the headphone wearer chooses which Channel to listen to!! !